Another week is in the books for the PRP. 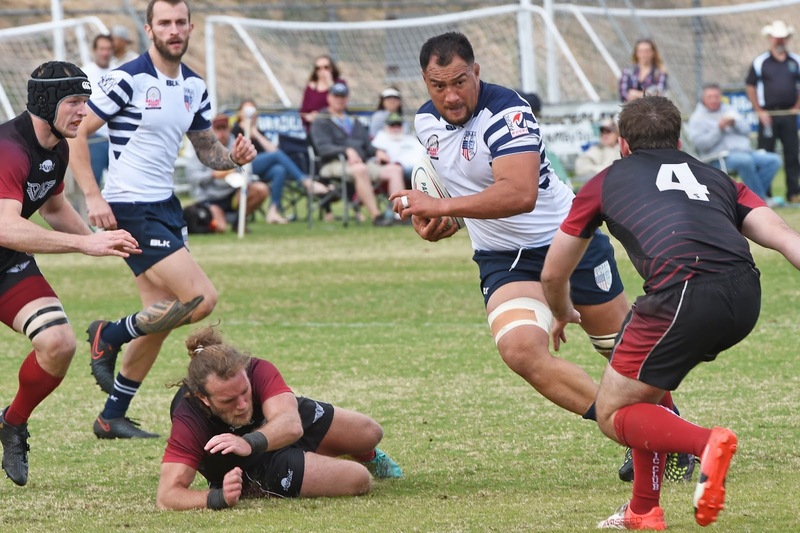 All eyes in the Pacific Rugby Premiership were on Belmont Shore and SFGG over the weekend. The two teams had been neck and neck in the standings and whoever won their match would move into the crucial second place spot as the PRP moves past the halfway point of the season. In the end neither team got the result they wanted as they played to a 36-36 draw. Belmont Shore had the majority of the action early in the match taking a 7-0 lead on a Brendan Hardiman try. SFGG would even the score but then Belmont Shore made a big push with tries from Paronnelli (twice), Keni Nasoqeqe and Robert Newcomb to give them a 36-17 advantage. From there SFGG responded with scores from Brendan Daly, Akuila Uaisele, and Matangi Tonga. Up next SFGG will take on Santa Monica while Belmont Shore will play Olympic Club. 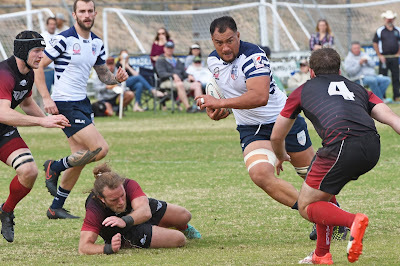 OMBAC kept their record perfect with another big win over Olympic Club. Defensively OMBAC have been outstanding this year and they have their offense to help lead the charge. Once again Olympic Club were able to keep it close early before OMBAC pulled away. This was a surprising result. Santa Monica have always shown strong phases no matter the competition but Life West has been very good the last few years and were the favorites in the match. Samu McGuffee (twice) and Tawake Naibula had tries for Life West. Martial Chaput, Allan Corruth, Steve Stagg, and Quinn Perry all had tries for Santa Monica.